2. Radiant heating: This is integrated into the floor, which makes doing it during the construction phase a lot easier than after. Buyers likely will pay at least $6 per foot for their system in new construction. Those adding it later will likely pay double that – or more. Also, consider confining radiant heating into one room because it “actually can be a limiting factor in future design changes, since the contractor will need to work around it or replace it by zones,” says Ken Streiff, a Minnesota contractor and builder with 20 years of industry experience. 3. Outdoor outlets: Adding outlets later on can cost upward of $250 each. Adding them during construction when the walls are still open can be much cheaper. 4. Accessibility: You never know what the future holds. Consider making hallways and doors wide enough to accommodate a wheelchair. Reinforce bathroom walls to make adding grab bars later on easier — and with no need to open up the walls. Also, consider the location of switches and outlets and don’t make them too high or too low. The fall is quickly passing us by as we start to brace ourselves for the cold winter; I thought I should address one of the common fallacies I come across as a Real Estate Professional. For some reason, most people are under the impression that the winter months are not the ideal time to sell or purchase a home. I couldn’t find that further from the truth and here are four reasons why. INVENTORY: The inventory in the winter months is usually lessor than the inventory in the Spring, Summer or the Fall. As a Seller, this creates a great opportunity for you to sell your home. Suddenly, there is less for buyers to choose from and the home you are selling will stand out that much more. COMPETITION: With less competition on the market, you increase your chance to get a higher price for your home based on the basic rules of supply and demand. TIMING: Consider the timing advantage the winter brings. 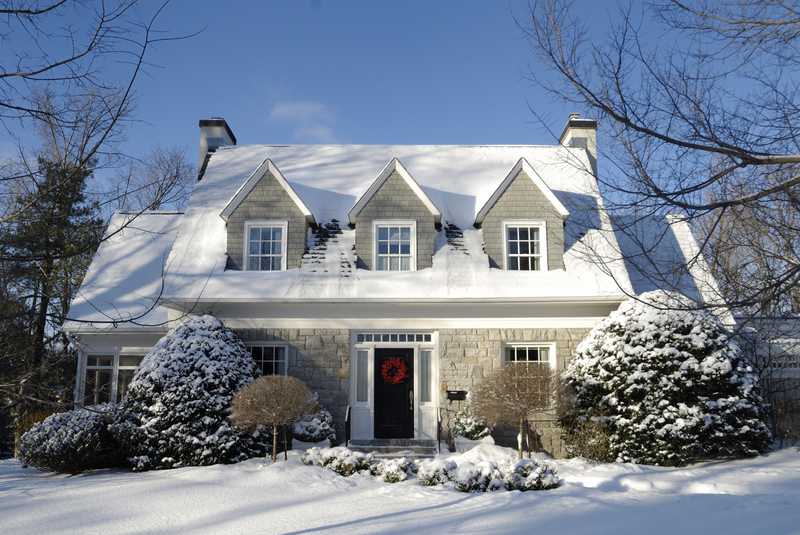 Selling in the winter will actually give you more buying power in the Spring when inventory is up and there are more homes on the market to choose from. QUALITY OF BUYERS: The winter usually brings us buyers who are ready to pull the trigger on a purchase. The warmer months tend to bring more “shoppers” then buyers. Think about this, if it is cold outside and there is snow on the ground and that potential buyer has to bundle up to come view your home, you better believe they are serious about buying a house. In closing, if you consider the smaller inventory that the winter brings compared to the amount of homes that are sold over those months, you will find that an individual home seller may actually increase their chances of selling their home in the winter rather than Spring, Fall or Summer. For more information about Selling your home. Feel free to contact me. JHazelet@cararealtors.com or 732-685-7746. Update Your Home or Sell As-Is? Listing your home for sale: Should you update, or should you try and sell it as-is? When listing your home for sale, should you spend the extra money to make some home improvements, or should you try and sell it as-is? Of course, as in most questions of this sort, it depends on the particular improvements that your home needs, and it depends on the surrounding market trends. It also depends on the condition of the homes that are your closest competition. Have your CARA Realtor’s agent do the research of the homes in your neighborhood that will be seen as competition before listing your home. If necessary, fixing a light switch or hanging a door back up might help sell your home faster. In our experience, there is a different calculation that goes on in the mind of the seller, compared to that which is in the mind of a buyer. For instance, if the carpet in your bedrooms is original carpet in your 18-year-old home, there is likely not much life left in it. If the seller were to replace it with something mid-grade, they could spend roughly around $1,000 – $1500. When the buyers see the need for new carpet, they calculate about $3,000 for said carpet, and they will mentally subtract that from the price they are willing to pay for the home. So why not save the aggravation and negotiation that could come and make the changes prior to listing. Now add to that old appliances, older roof, HVAC, flooring and siding. These things may not all be worth the sellers attention, but all together, they add up in the mind of the buyer. If a seller is not able to repair and renovate, or isn’t willing, then they need to be prepared for low-ball offers, or perhaps no offers, depending on their list price. They cannot expect to get market value if their home doesn’t show well. Buyers will be overwhelmed with the number of updates necessary, and if they are interested in doing the work at all, they certainly will want the home for a bargain. The bottom line is: if you want top dollar, your house should be in the best condition possible. 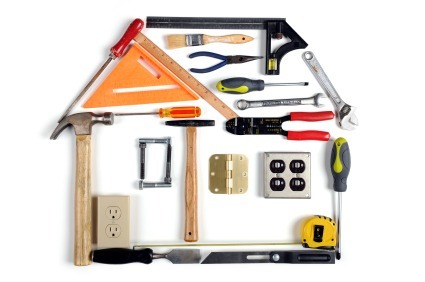 A buyer should be able to move right in without having to do a single repair. That means the major systems should be in working order, the home should be clean with a coat of fresh paint. The carpet should be fresh and the floors in good repair. Lighting and fixtures should be updated and colors should be neutral. Anything that is dated needs to go! Clutter needs to go! A clean home is easier for a buyer to walk through and picture themselves living there. Do you need to update something major? Like the roof, the HVAC, or refinished hardwoods? Some items are worth going the extra mile, some are not. 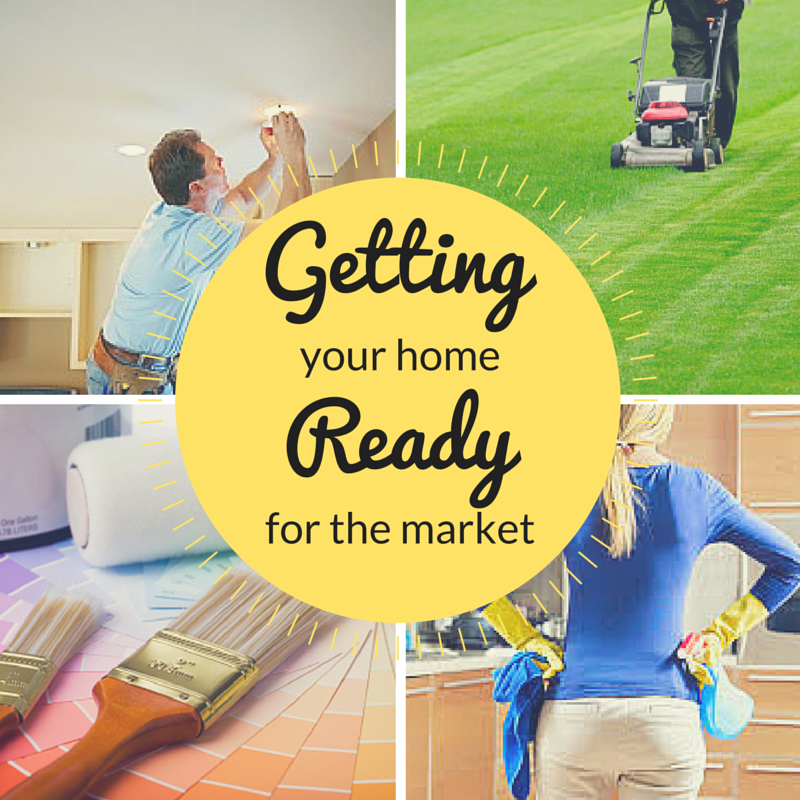 With some updates, you may want to spring for the best available, depending on the comparative homes in your market. Painting is always a good investment and one of the least expensive updates a homeowner can do. Along with cleaning and de-cluttering, doing small repairs and updates will be worth it. There are many small home improvements that make a big difference.